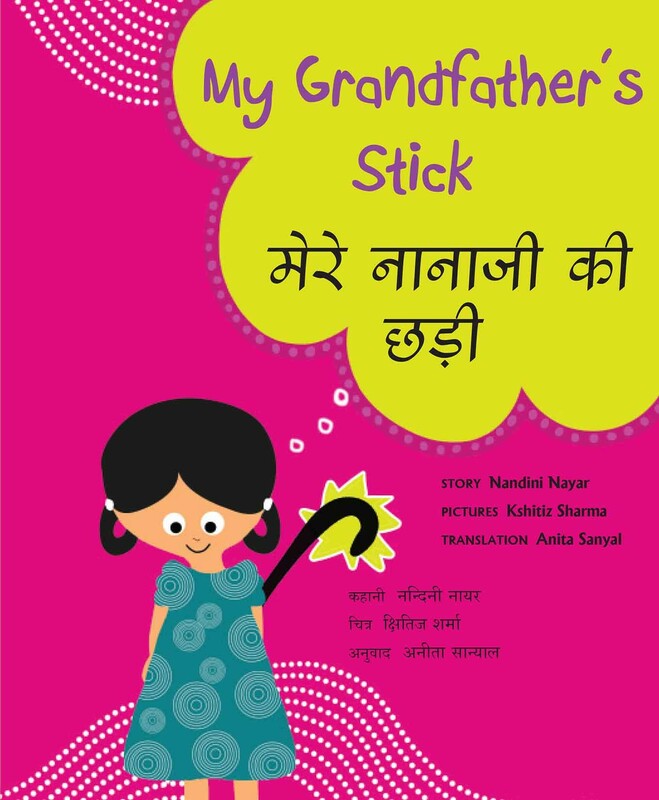 Kshitiz Sharma came to Tulka as a student of communication design from the Symbiosis Institute of Design, Pune. 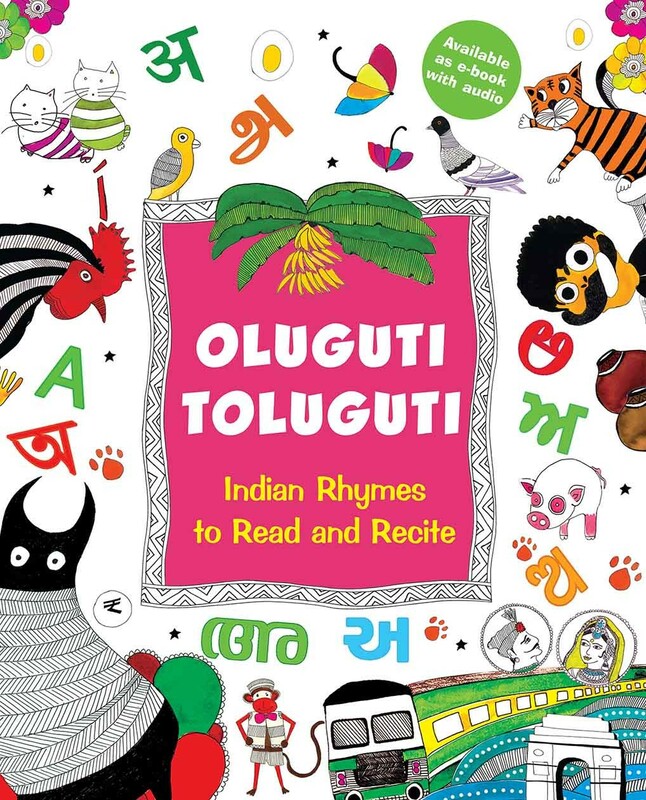 His illustrations for Oluguti Toluguti: Indian Rhymes to Read and Recite further liven up the vibrant and eclectic spirit of an oral tradition in this must-have collection. 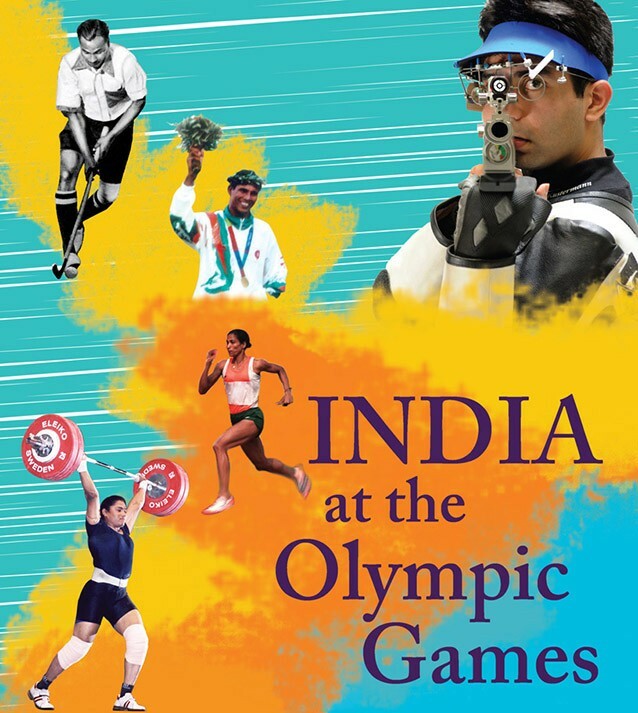 He enjoys reading, doodling and writing, and is drawn towards Indian art, crafts and music. He plans to own a massive library some day.